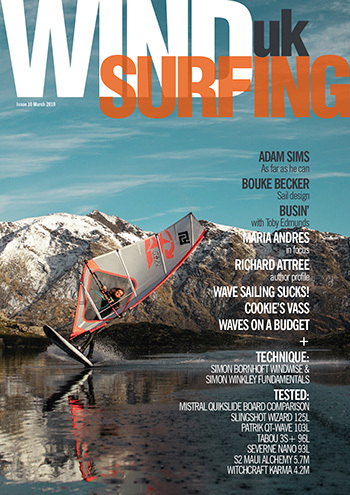 When Damian Scott from Neptune SUPs gave us a holla regarding the brand’s new inflatable board, we were intrigued. Unpacking it from the box, it certainly looks like a quality product with the designers having incorporated Neptune’s instantly recognisable livery into the finished product – making it very distinct. Inflating it is a standard affair with the board hitting its optimum around 15psi. The supplied pump is easy to use and certainly gets the job done. Fins are moulded plastic and, although these are super durable, there’s an element of needing to manipulate them back into shape if the board has been tightly packed. Neptune’s iSUP is a lightweight product, with a carefully positioned and balanced webbing carry handle. It’s therefore easy to transport from vehicle to put in without breaking too much of a sweat. Once afloat, it sits flat and planted with the board’s thin profile dropping it deeper into the water. Without high riding rails for chop and swell to rebound off, it’s a well-mannered ride and instils confidence in paddlers as they sweep around. Although not specifically designed for waves, it’s actually an admirable performer in small to medium sized swells. Tracking pretty good, its all round shape will transport riders to the take off without too much drama. You’ll need to work out where the sweet spot is for straight line paddling and this will fluctuate according to user weight. The Neptune is as happy in a mellow wave environment as it is on the flat though. 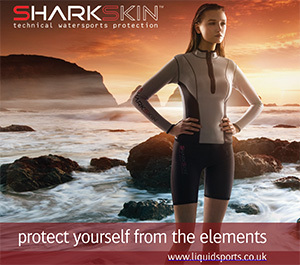 Catching waves will require a little grunt and keeping the hammer down until having fully dropped in will ensure speed is kept as you glide along a watery wall. We’ll be honest, you’re never going to crank radical turns with this board (look to Neptune’s Allrounder or Surf range for this) but that’s not really the point. As a tutor for further wave riding antics and progressing skills it’s a great platform and will deliver ample amounts of fun all session long. 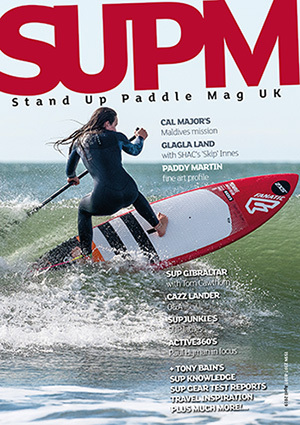 Neptune SUP have produced a high end, well manufactured product with their inflatable stand up. In an extremely competitive market it certainly holds its own and delivers a fun ride that SUPers from a wide range of skill levels can enjoy. While not being a specific wave rider, it certainly handles swells no problem – the board’s low volume profile helping deliver as bounce-free an experience as possible. 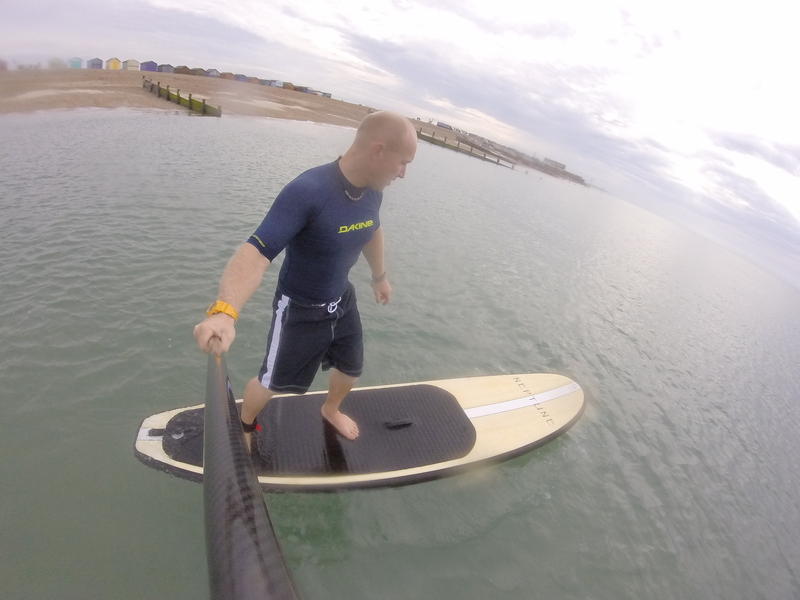 It’s possible to learn all the core basics of paddle surfing with the Neptune iSUP and it remains a great board for general use at the beach or inland waterway. At £599 it’s a snip for what you actually get as well!